As partners on your job site, quality workmanship is our priority. We excel at providing reliable, experienced tradesmen that are pre-screened, ready to work, and focused on safety. At Protégé, we share your goal of zero lost time accidents. In over 25 years of providing mechanical labor solutions, our safety record is exceptional. 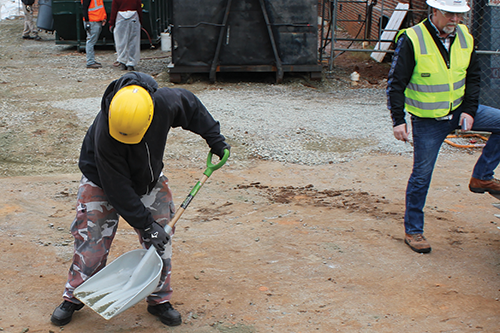 Our workforce is committed to enforcing the safety standards of your job site. Protégé works diligently to provide our workforce with safety orientations and safety support. We are multi-state worker’s compensation insured to provide mechanical labor services to you throughout the country. 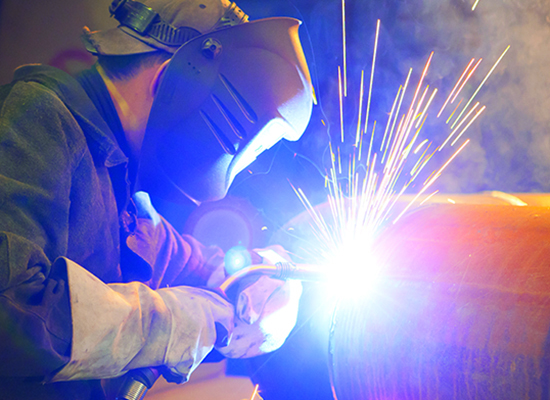 Learn more about the types of skilled labor we provide. Since 1983, we’ve been dedicated to providing superior mechanical labor solutions. Over the years we’ve built a reputation of integrity by treating our customers and employees with honesty and respect. We value our customer relationships and we’re proud to have worked with many of our customers for 10+ years. As an extension of your team, we’re committed to your growth and success—and we’ve built our reputation on it. At Protégé, we build long-term relationships with our clients and staff. We visit job sites, we ask questions and we listen. We’ve made learning your business our business. And we’re not satisfied unless every hour worked exceeds your expectations. Our greatest asset is our growing family of skilled workforce. We believe in taking care of our staff and treating everyone with trust and respect. It’s no surprise that many employees have worked with us for several years. 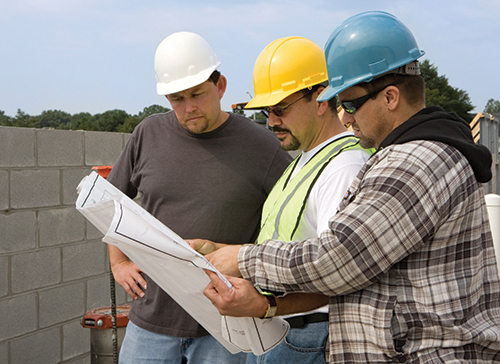 You can be confident that our additions to your team are trained, hardworking professionals. We guarantee your satisfaction and will provide an immediate replacement in the unlikely event that you should experience a problem.